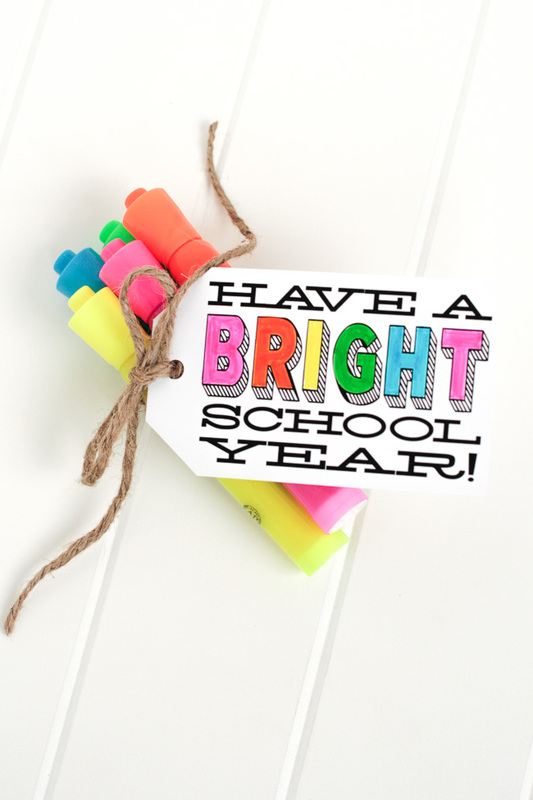 A Peek at the Fun: The start of a school year can be exciting and meeting the new teacher is a lot of fun! 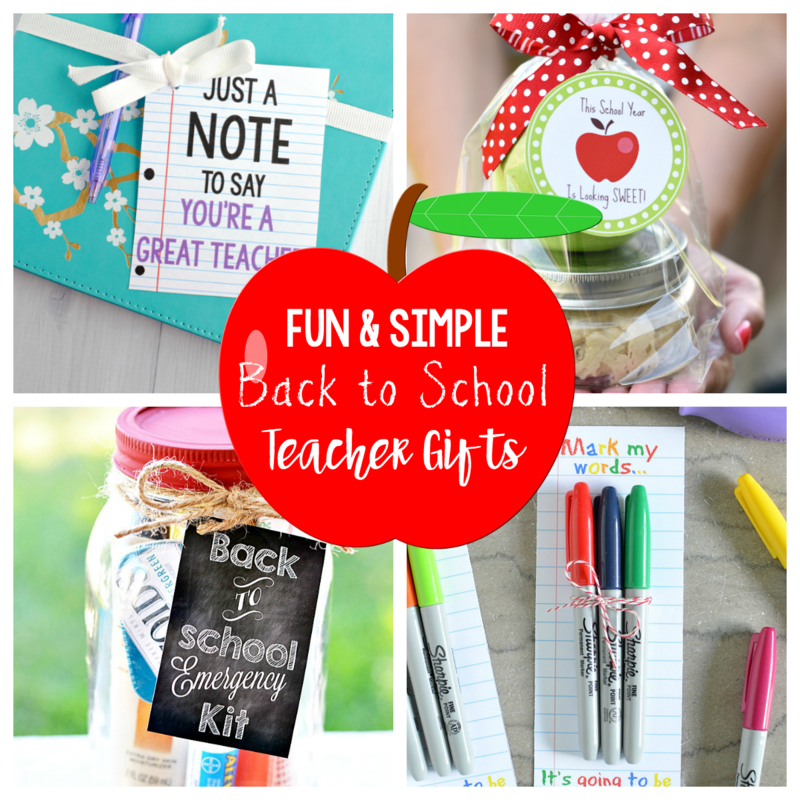 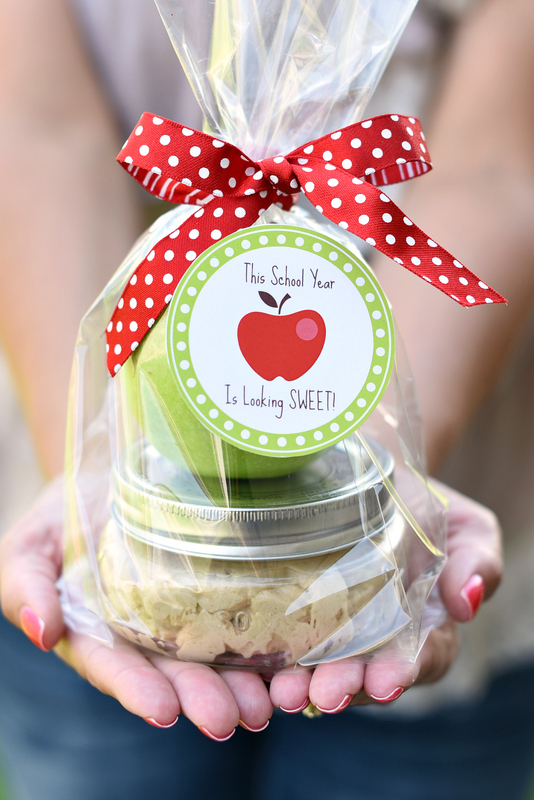 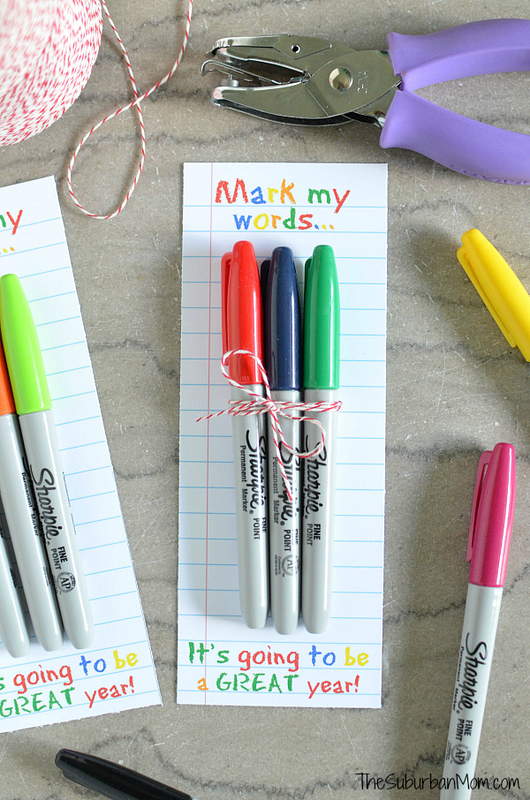 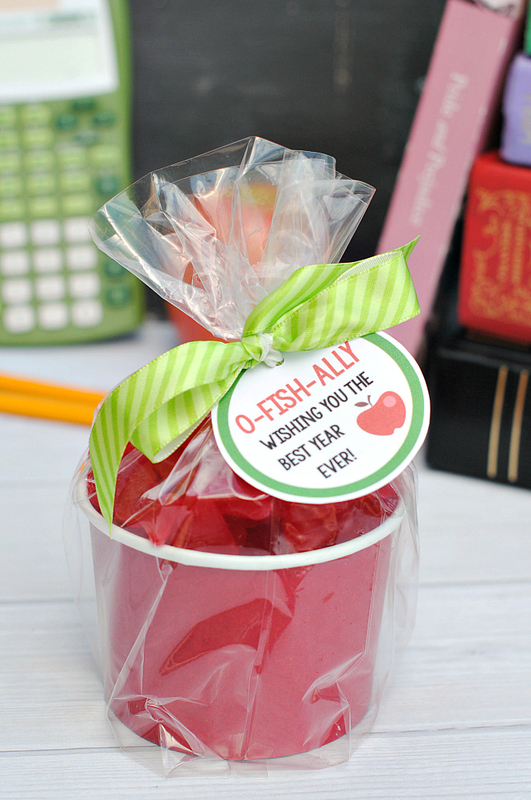 Add an extra layer of excitement with one of these cute and simple back to school teacher gifts-easy to put together and something the new teacher will love! 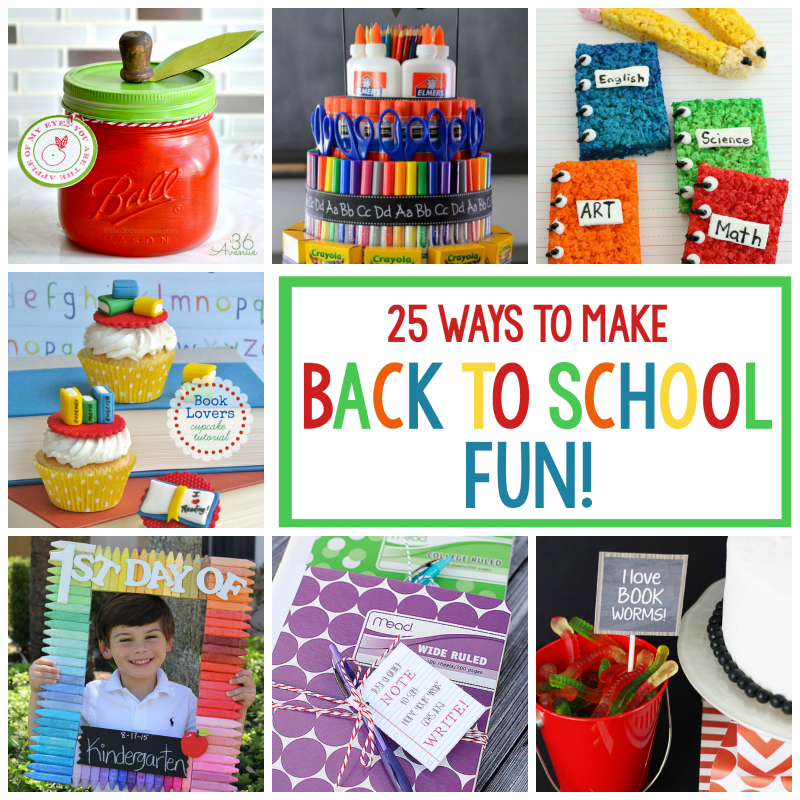 We are about 3 weeks out from school starting around here and to be honest, both of us are dreading it! 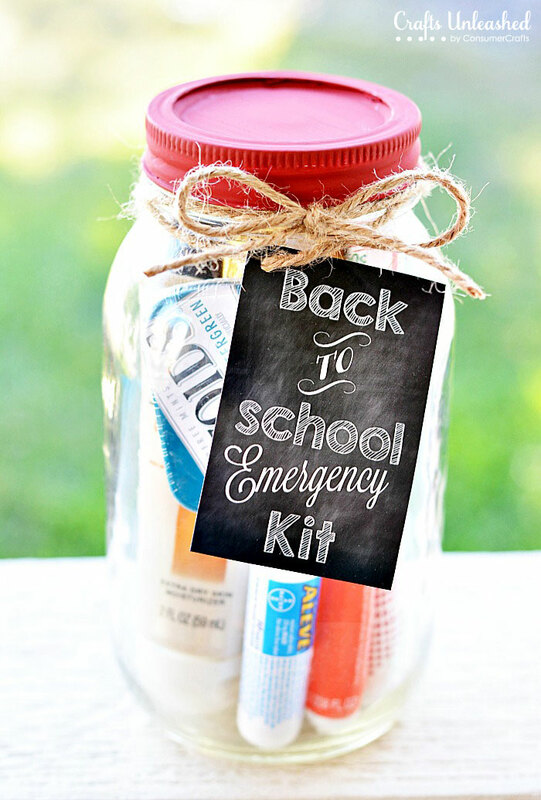 We love the summer days-whether they are packed with family adventures like camping or hiking or vacations or they are the lazy days at the pool and sleeping in and summer nights in the backyard. 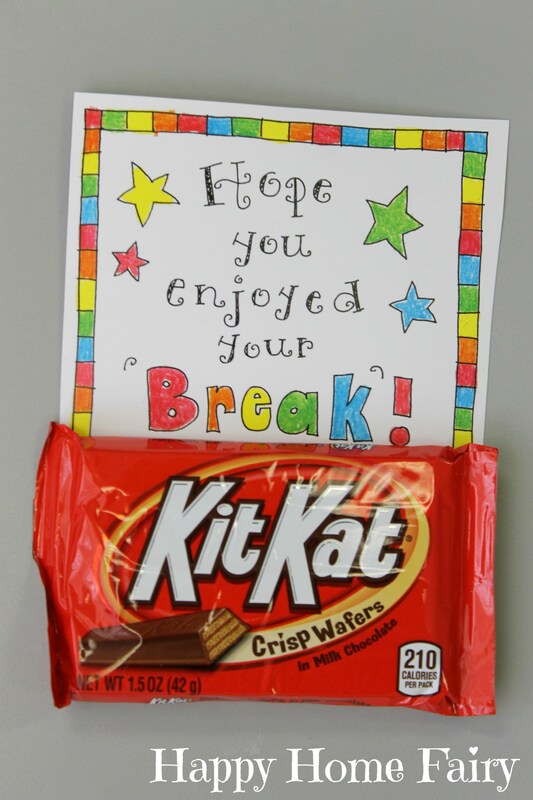 But unfortunately, we can’t seem to make summer slow down. 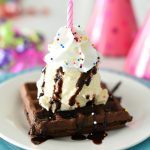 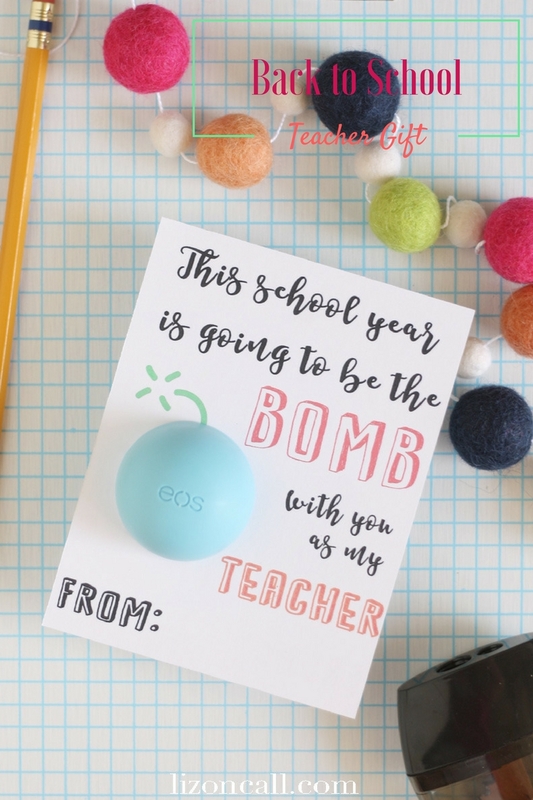 So since the start of school is coming whether we like it or not, we thought we’d at least add a layer of fun with some fun and simple back to school teacher gifts that you can surprise the kiddos’ teachers with when school starts for you this year! 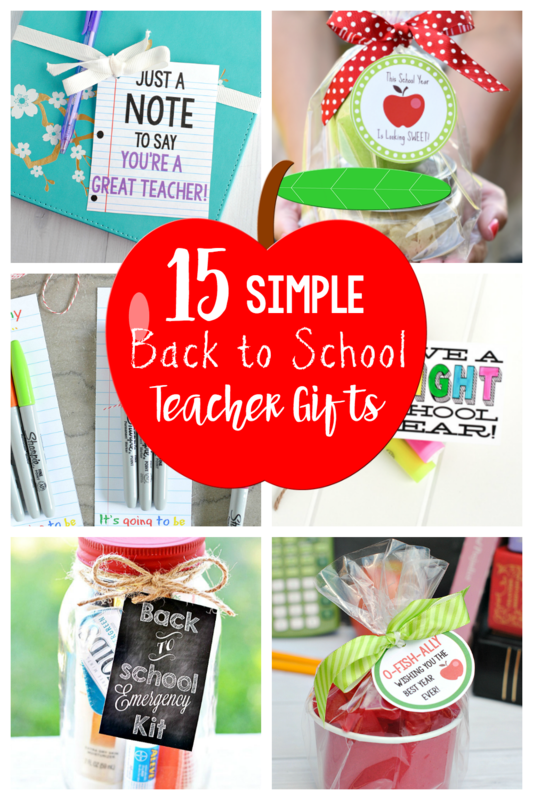 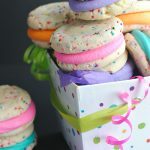 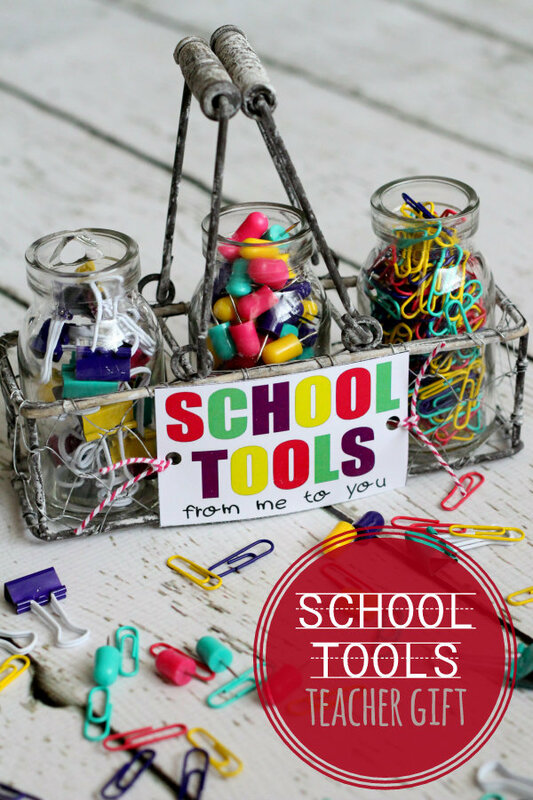 The idea here is that these are easy back to school teacher gifts that you can throw together pretty quick and easy. 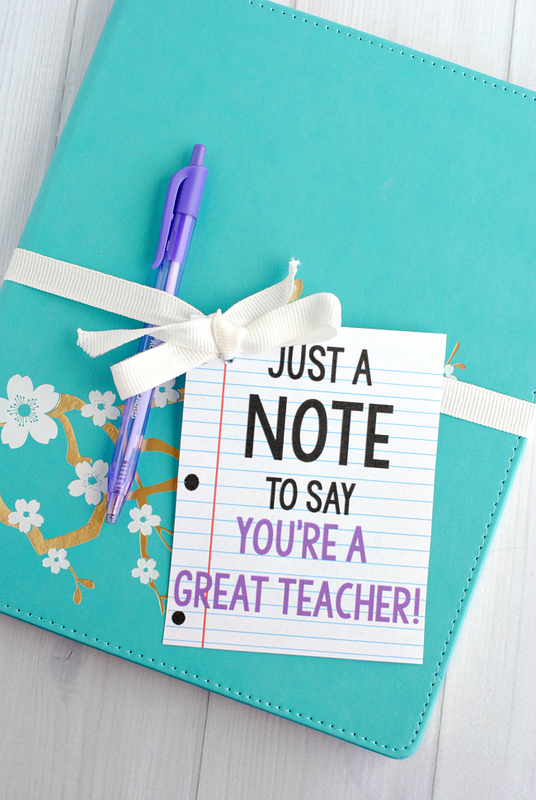 Just something simple to make your teacher smile. 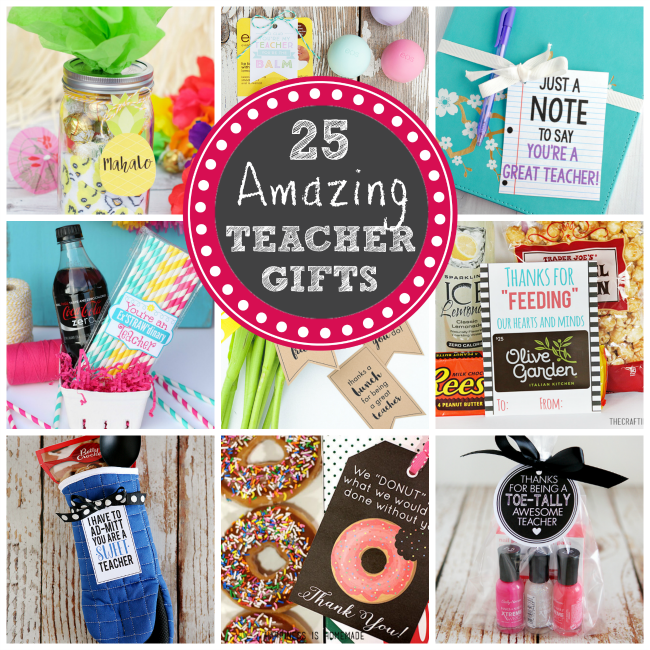 You ready for these fun gifts? 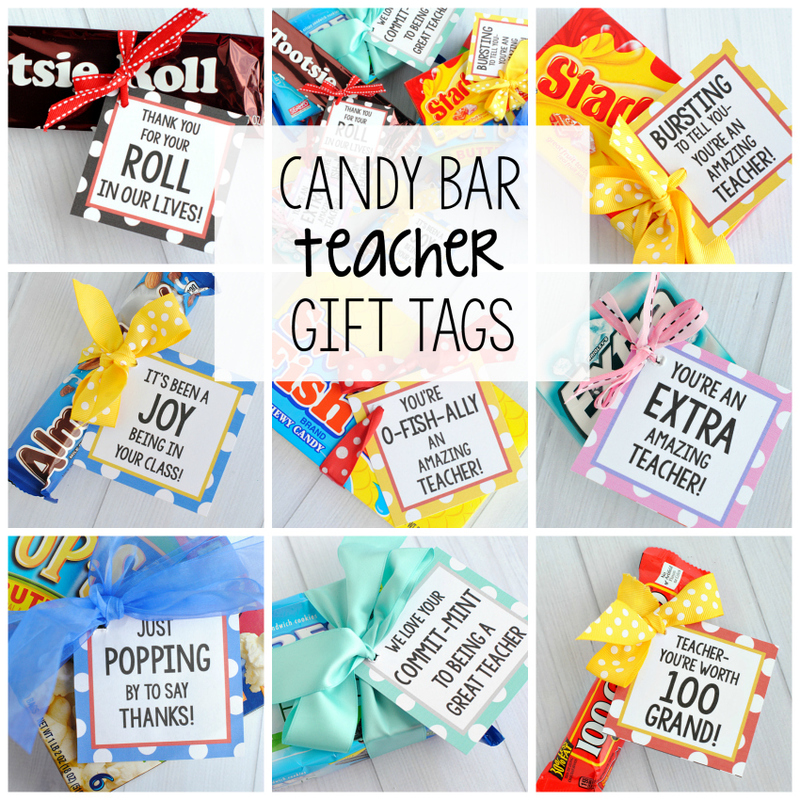 Have FUN giving these back to school teacher gifts to the new teachers!